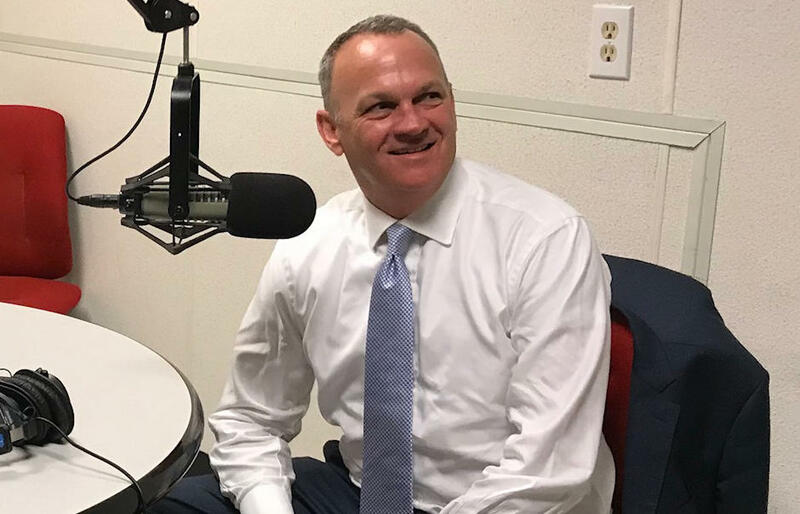 Florida House Speaker Richard Corcoran at the WJCT studios. 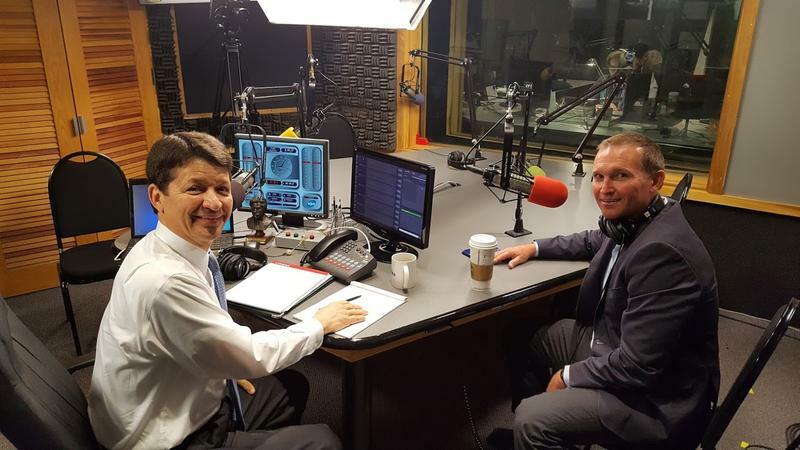 In this episode of Policy Matters host Rick Mullaney, Director of Jacksonville University's Public Policy Institute, talks with Florida House Speaker Richard Corcoran. The wide ranging interview includes a discussion on education policy, the state budget and Corcoran’s take on sexual harassment allegations in Tallahassee. 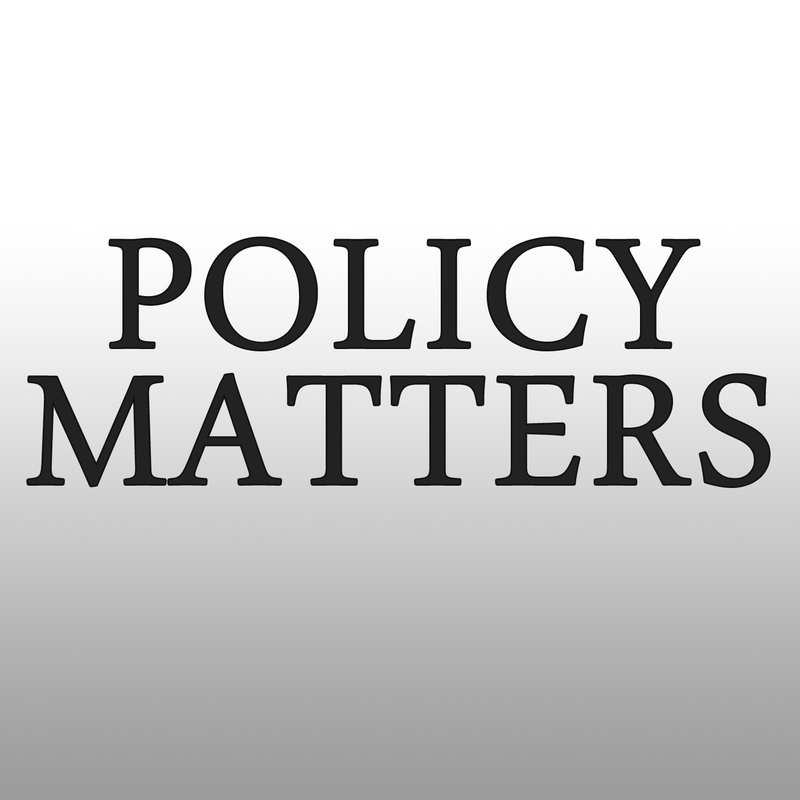 Policy Matters is quarterly program hosted by Rick Mullaney, director of the Public Policy Institute at Jacksonville University. The latest edition included interviews with Rep. Al Lawson (D-Fl) and Jacksonville City Council President Anna Lopez Brosche. Lawson talked about his first seven months in office and his thoughts on the job being done by President Trump. Brosche discussed her proposal to remove Confederate memorials from public places and place them in a museum. On the March 2017 edition of Policy Matters, host Rick Mullaney speaks with Jacksonville City Council President Lori Boyer about capitalizing on one of the city’s greatest assets: an abundance of water.